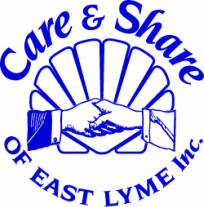 Camperships & College Scholarships - Care & Share of East Lyme, Inc. In the Spring of each year, campership requests are accepted for children in the communities we serve. Care & Share will pay the tuition for a limited number of campers. 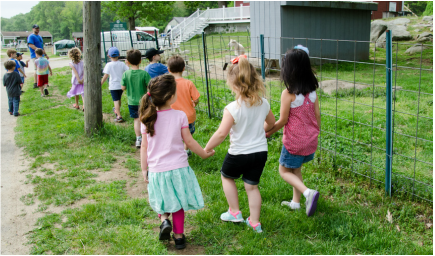 In order to maximize the number of children able to attend camps, Care & Share coordinates funds with outside grants and with organizations and sponsors. Camperships can be used for parks & recreation programs, day camps and overnight camps. For more information, call Care & Share at 860-739-8502 and request to be contacted by a member of the Campership Committee. ​The Scholarship Committee of Care & Share is accepting applications for the next academic year. 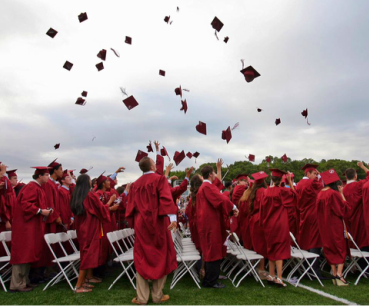 Students must live in East Lyme, Niantic or Salem and use the money for tuition, books or fees. Graduating High School students, current undergraduates, graduate students and those returning to an accredited college or trade school are encouraged to apply. Scholarships will be awarded based on financial need and academic success. Last year, more than 80% of applicants received some level of aid. All applications must be postmarked by June 1, 2019. ​Late or incomplete applications cannot be considered.